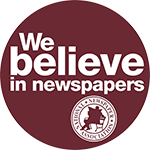 SPRINGFIELD, IL—Judging results have been processed and winners of the National Newspaper Association 2018 Better Newspaper Contest and Better Newspaper Advertising Contest have been posted online here. Winners will be recognized at the awards breakfast held Saturday, Sept. 29, 2018, during NNA’s 132nd Annual Convention & Trade Show at the Waterside Marriott, Norfolk, VA. 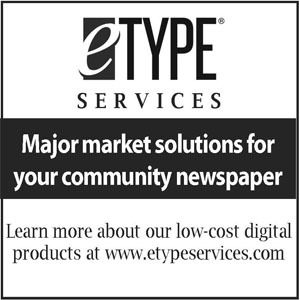 There were 1,405 entries in the Better Newspaper Editorial Contest and 202 entries in the Better Newspaper Advertising Contest for a total of 1,607 entries. 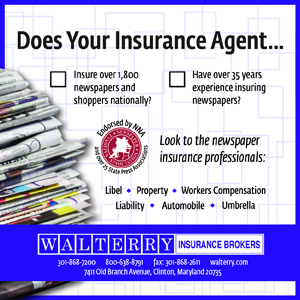 A total of 478 awards were won by 115 member newspapers in 38 states. Iowa had the most combined BNC/BNAC wins with 59, followed by California with 45 and Wyoming at 38. Judging was performed primarily by active community newspaper editors and publishers, as well as retired university journalism professors and retired or former newspaper professionals. Established in 1885, the National Newspaper Association is the voice of America’s community newspapers and is the one of the largest newspaper associations in the country. Questions regarding the contest winners should be directed to Lynne Lance at lynne@nna.org.